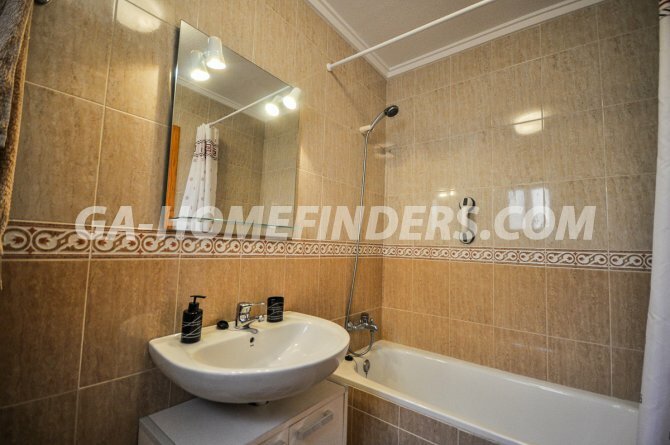 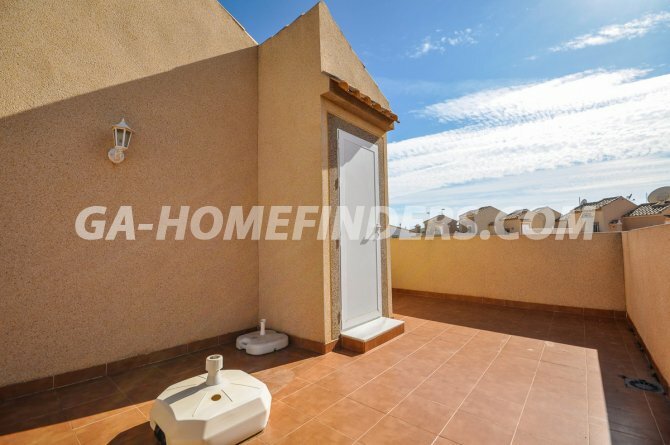 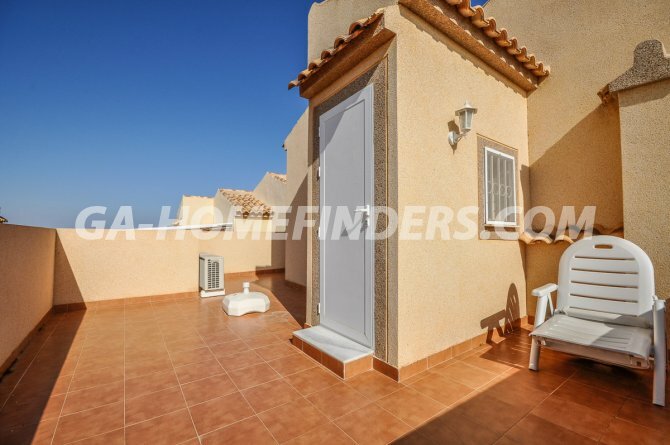 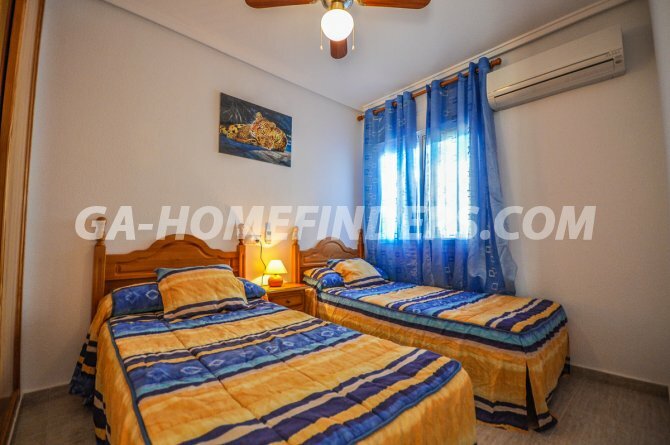 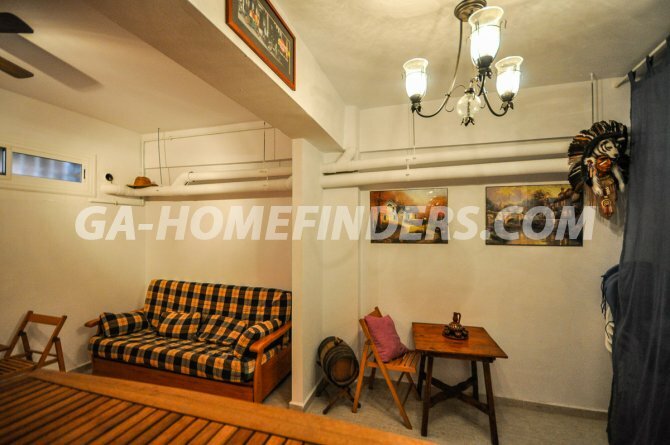 Bungalow of 2 floors with solarium and semi-basement of 35m2. 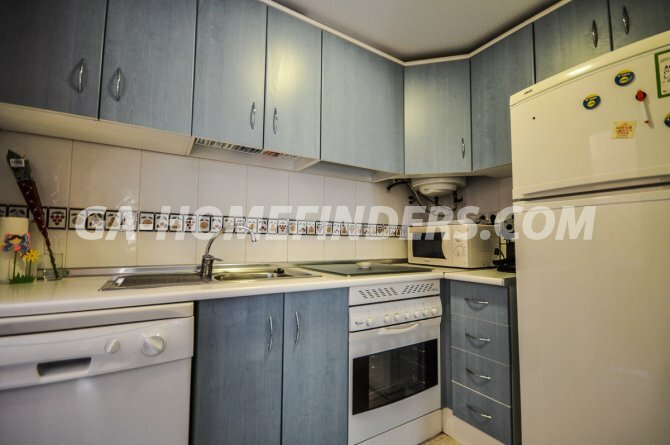 Fully furnished with appliances (including dishwasher) and air conditioning on all floors. 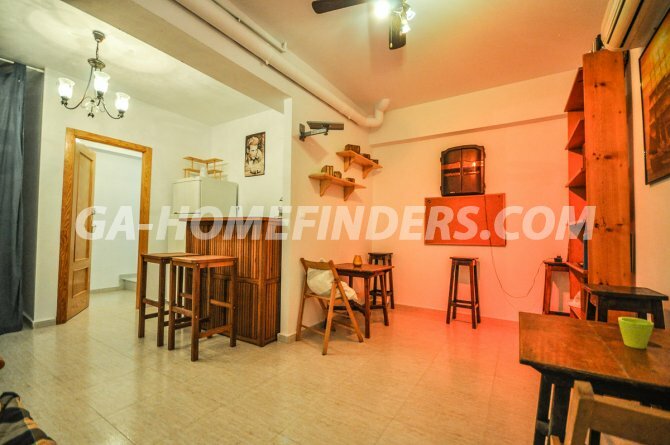 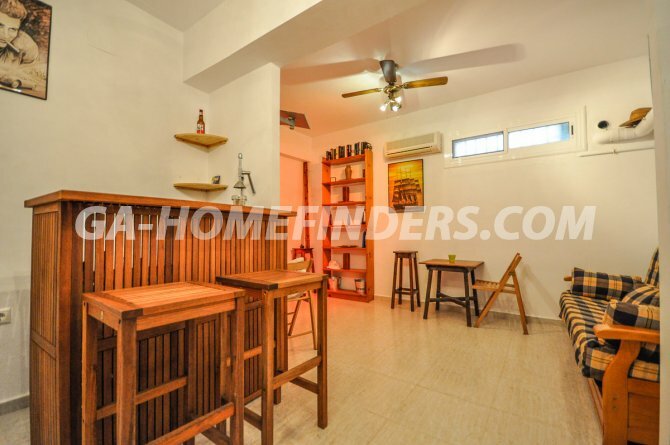 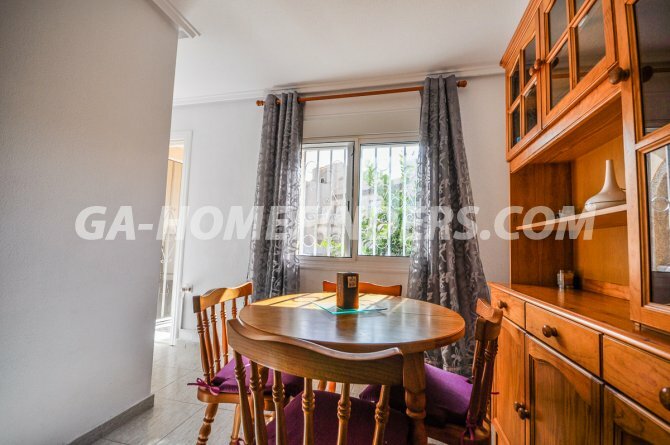 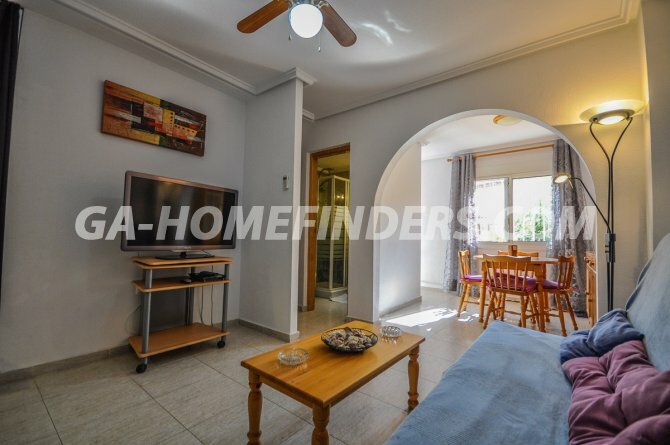 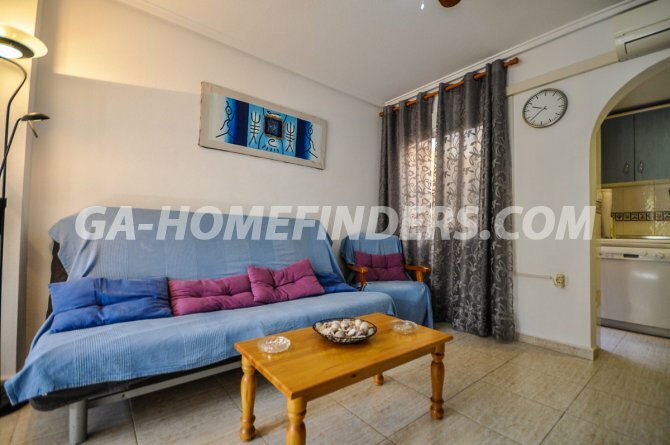 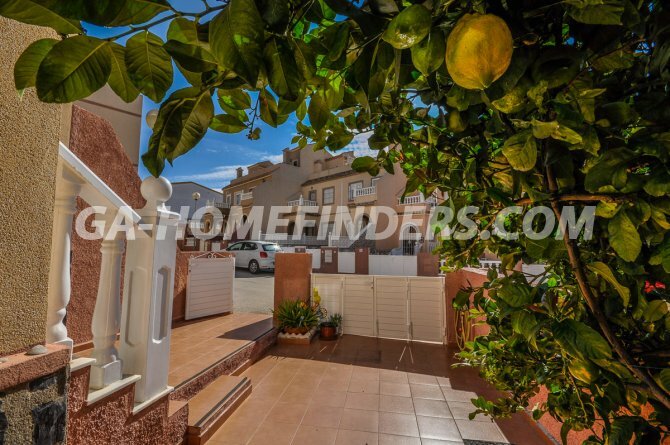 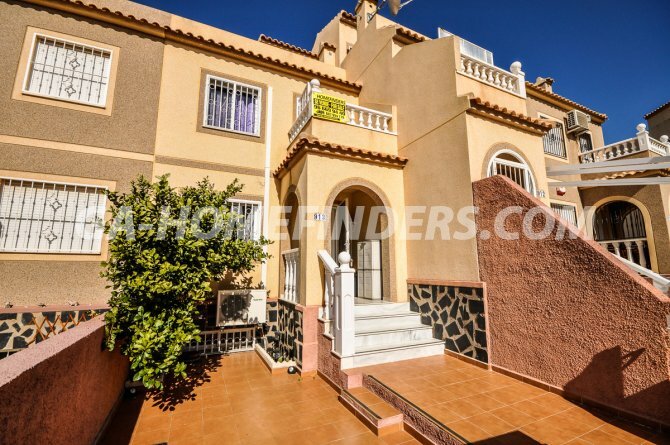 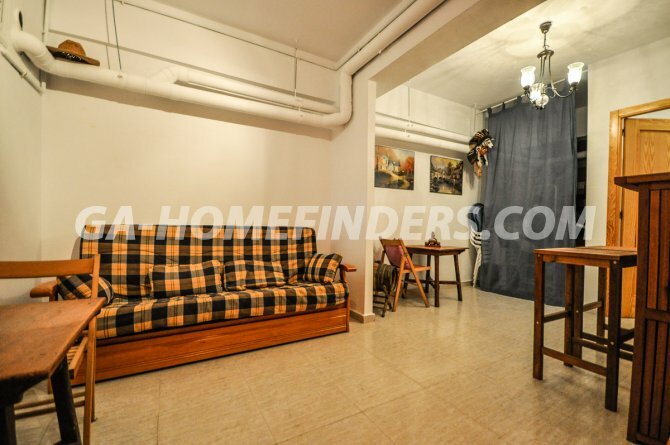 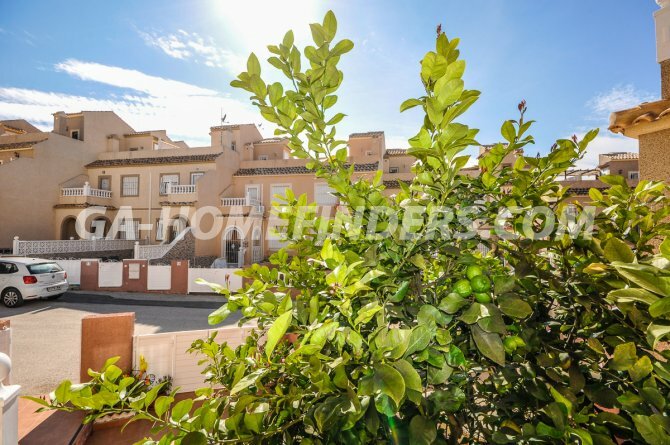 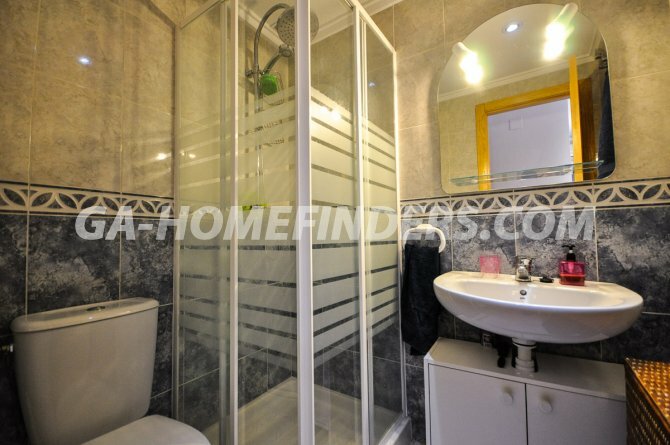 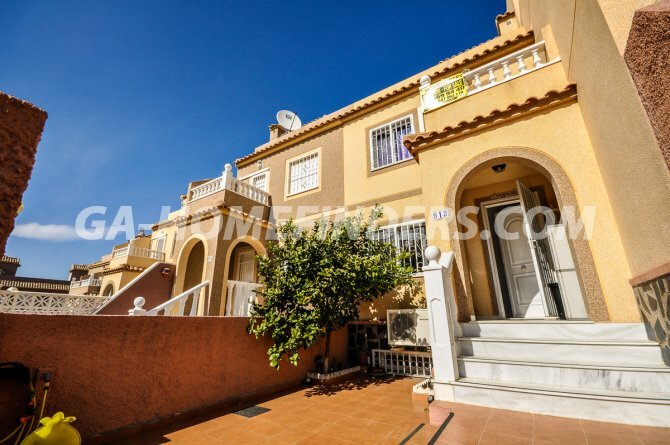 The house is located in the upper and central part of Gran Alacant, near the UNIDE supermarket, bars, restaurants and banks. 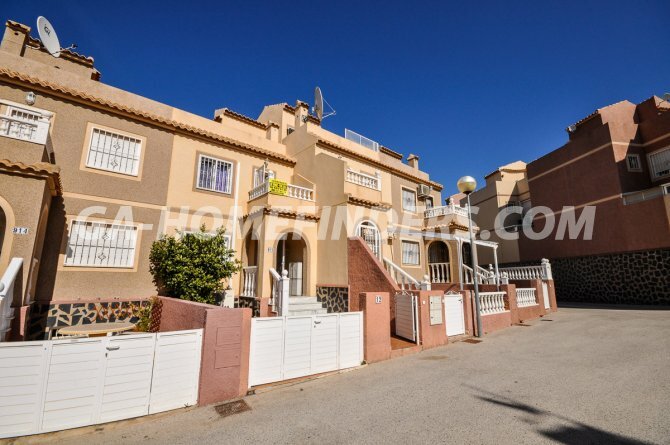 Urbanization of closed family type with communal pool and green areas. 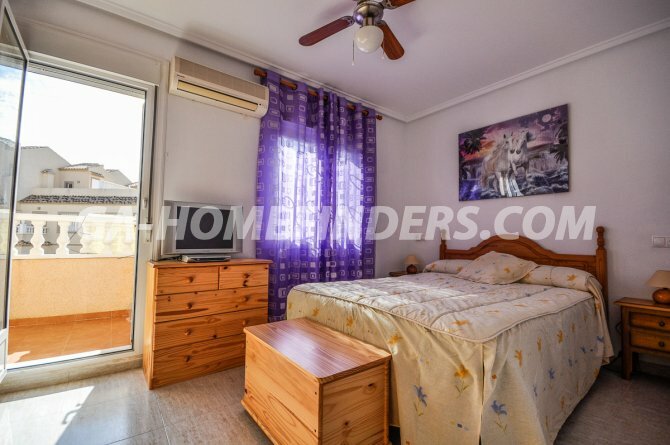 The house is fully equipped with mosquito nets and security grills, even in the access door to the solarium. 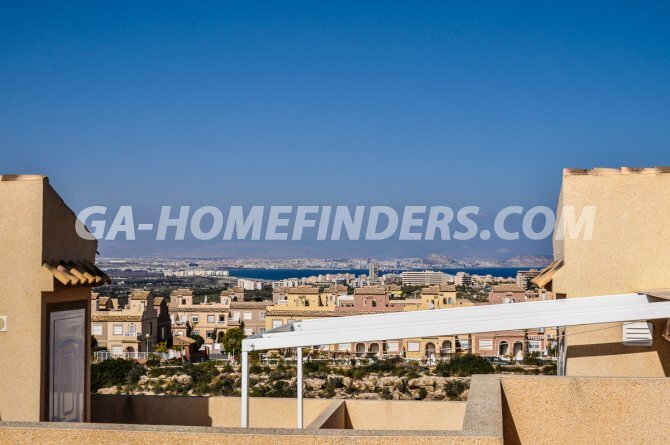 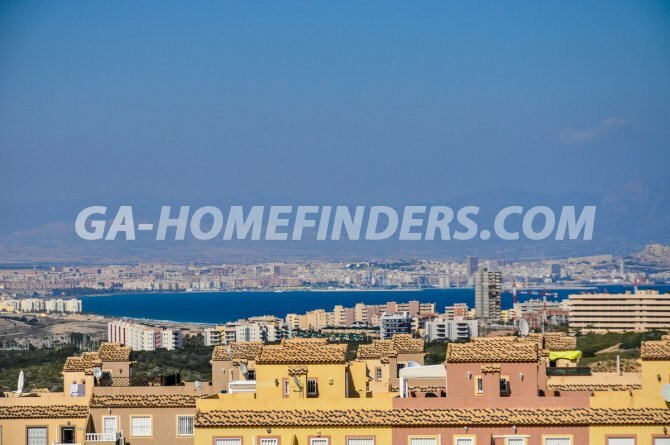 In it, you can see the whole bay of Alicante. 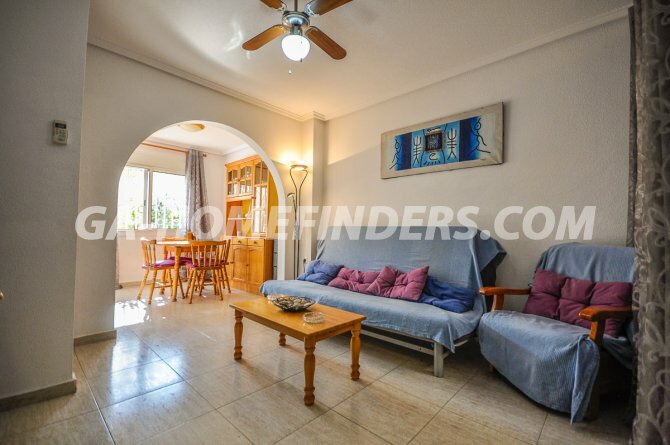 Its orientation to the South gives it a lot of light and allows to enjoy more of the house during the winter months.